Can’t make up your mind? Take advantage of our great free home trial. 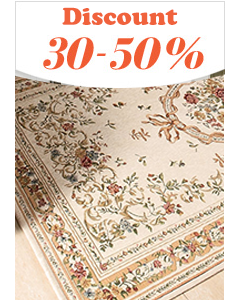 Simply choose up to three carpets, let us bring them to your house and arrange them with your furniture, so you can be totally sure which one you love before you buy. Need an expert opinion? Not everyone can be an interior design expert; which is why we’ve sorted that out for you. Our free interior design consultation will help you decide which carpet is best for your house – to really make it a home. We understand the importance of presentation – and nothing says ‘welcome to my home’ like a clean interior. Take proper care of your carpets with our sister company dubaicarpetcleaning.com. A great service at great prices.